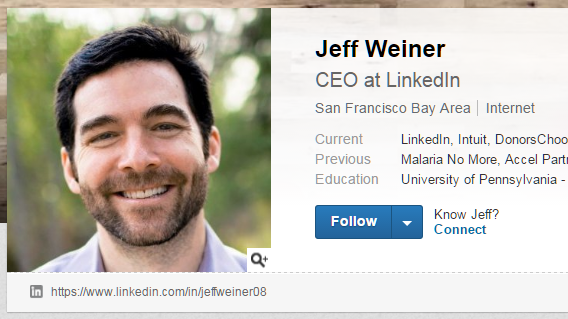 Compassion and the LinkedIn CEO | Real.Good.Work. Of all the management principles I have adopted over the years, either through direct experience or learning from others, there is one I aspire to live by more than any other…That principle is managing compassionately. [A friend said] “That’s very powerful, but bear in mind, wisdom without compassion is ruthlessness, and compassion without wisdom is folly.” Without any further discussion I said I was amending my initial vision to read “to expand the world’s collective wisdom and compassion.” That objective has influenced every aspect of my work ever since.